Nicole McGann | The Cohen Law Firm, P.C. Ms. McGann’s practice includes estate planning, probate and estate administration, and business and succession planning. She also specializes in tax controversy and consulting matters for individual and business clients. 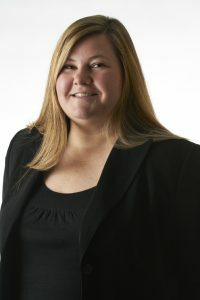 Ms. McGann has been with the firm since 2007 and currently heads up the firm’s estate planning, probate and estate administration, and tax controversy departments. Ms. McGann volunteers as a member of the Rotary Club of Niwot and also volunteers each year with the Internal Revenue Service’s Volunteer Income Tax Assistance Program (VITA) and has completed numerous tax returns as a volunteer in Boulder County. Ms. McGann is a licensed attorney in the State of Colorado.